Known as the "Pennine Centre", Hebden Bridge takes its name from the packhorse bridge over Hebden Water. The town developed in late medieval times as a river-crossing and meeting point of packhorse routes from Halifax to Heptonstall, Burnley and Rochdale. 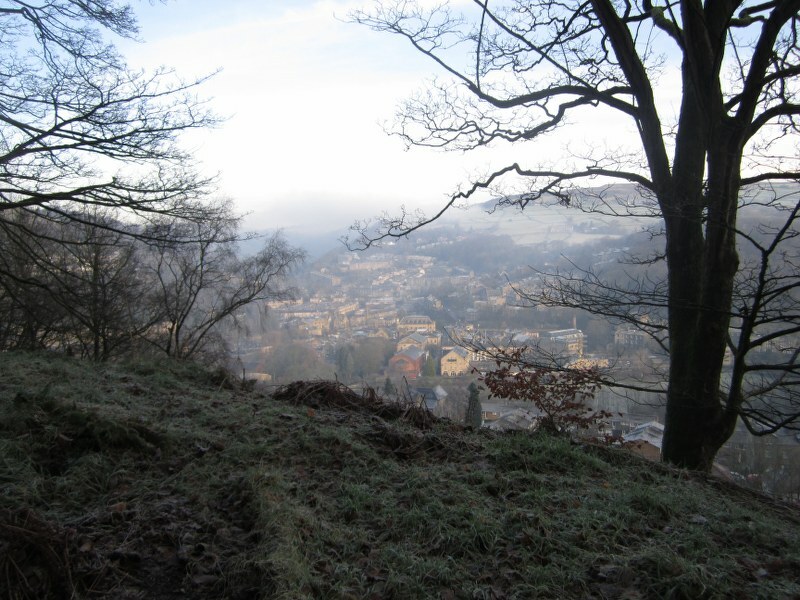 Hebden Bridge is a small quaint town in the heart of the West Yorkshire countryside. Through the village flows the Rochdale Canal which used to be used to bring goods from the area to other parts of the UK. It is known for its weaving mills where many clothes were manufactured in the second world war. Its nickname "Trouser Town"!! Of course surrounding the town are acres of moorland for exploring. Just a few miles north, is the national trust site of Hardcastle Crags, a beautiful wooded valley with tumbling rivers and cascading waterfalls. Hebden Bridge is also famous for the significant number of New Age artists originating from here and is named the 4th Quirkiest place to visit in the UK by British Airways! "There is a wealth of countryside to explore around this Yorkshire town, and I only wish I had more than a day to explore the range of beauty and nature."